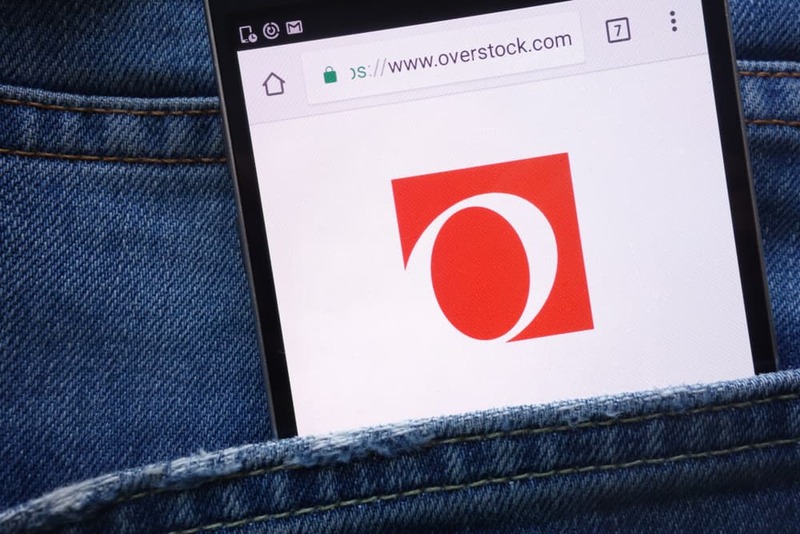 Overstock CEO Patrick Byrne sold his stocks in the company for $20 million but in a letter urged investors to stay calm. The company stock has fallen 12 percent in the week during the sale. Patrick Byrne, CEO of Overstock, sold 1/10th of his shares in the company worth over $20 million. In an open letter, he reminded the company’s investors that he is “still in the game.” He suggested that he sold the stocks to fund some sidecar investments. In the week during the sale, the company’s stock price fell by 12 percent. According to a Form 4 filing with the Securities and Exchange Commission (SEC), Byrne sold his stocks for roughly $15.8 million last week (Thursday and Friday) and an additional $4.9 million worth this Monday. His sell-off coincides with a 12-percent fall in the company’s stock price. Overstock is one of the many companies that shifted its focus to blockchain when interest in this field of technology started rising. The Salt Lake City based e-commerce business has previously sold home decor, furniture, and jewelry but recently started an aggressive campaign in blockchain with Medici Ventures. Byrne previously said that the company could be reorganized or the e-commerce business could be sold to make way for a blockchain-based organization.